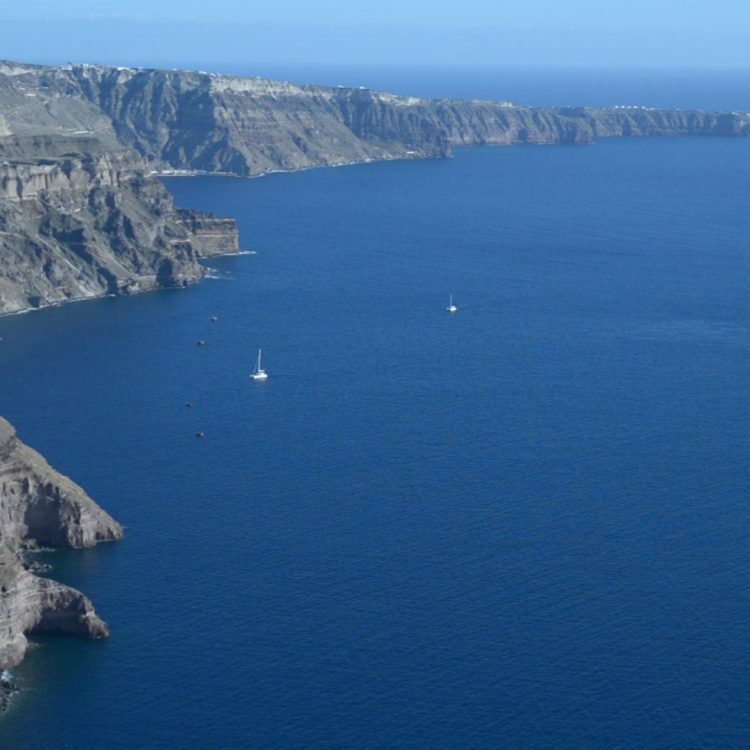 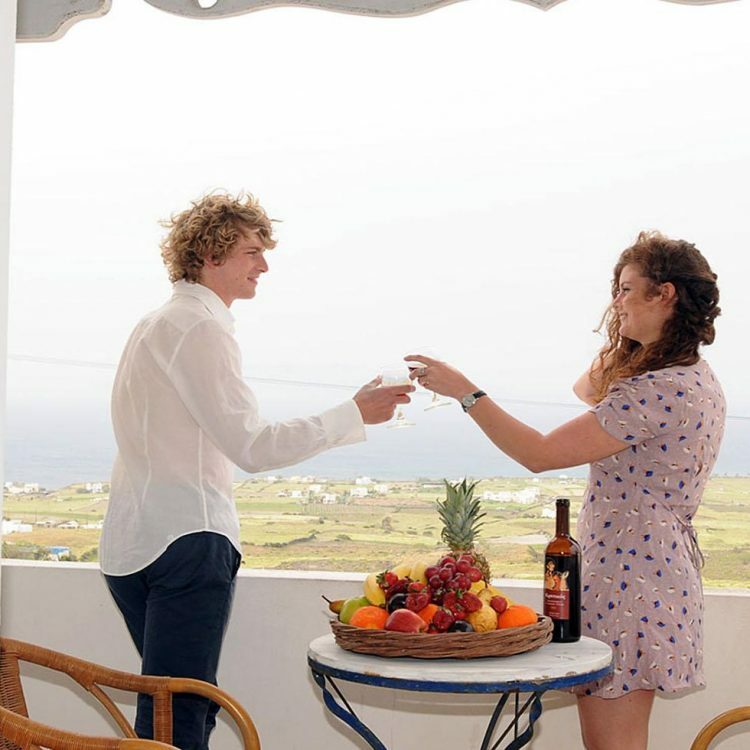 Relax and enjoy the view of the Santorini’s Vineyards, overlooking the smooth landscape of north cost of the island, with Ios and Sikinos islands as background, sunrise and sunset for some time of the year. 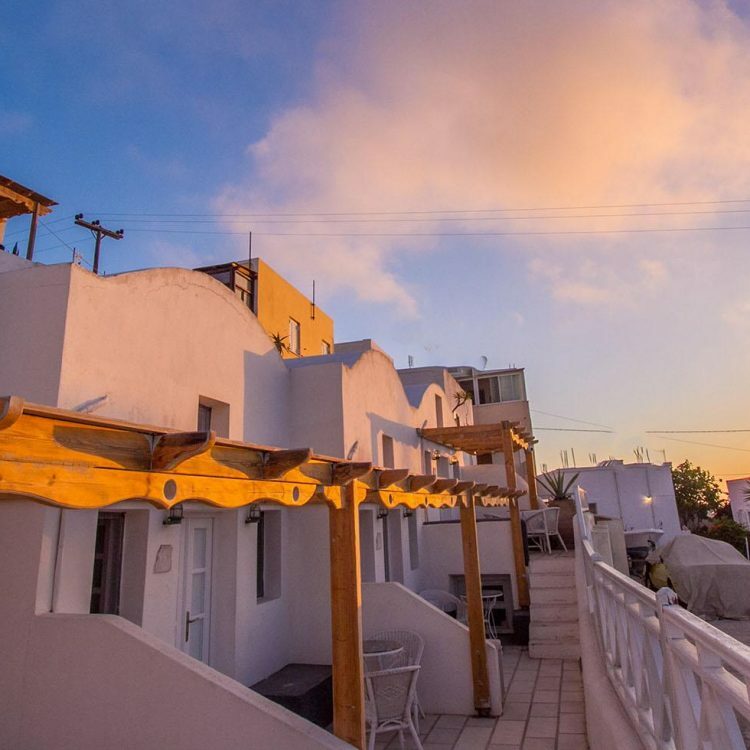 Our Studios at Casa Francesca – Musses open into lovely balconies or terraces with view of the countryside and Aegean Sea. 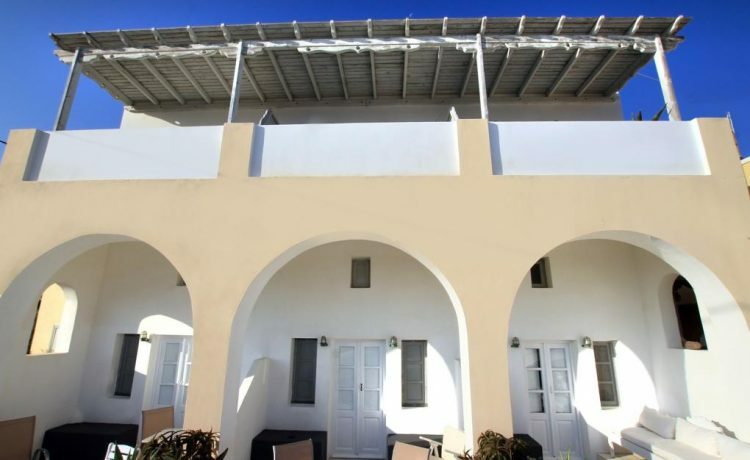 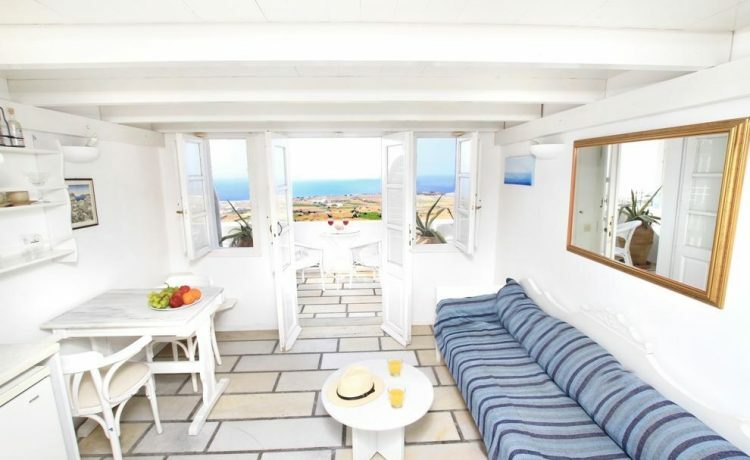 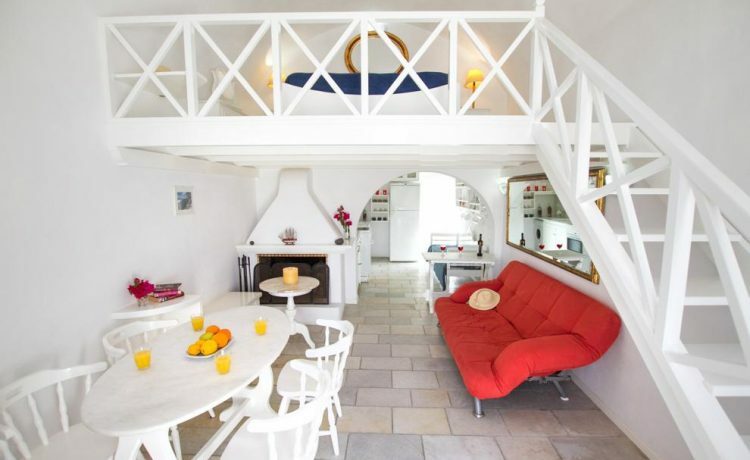 Set in a rural area, a few second away from the heart of the charming village of Oia. 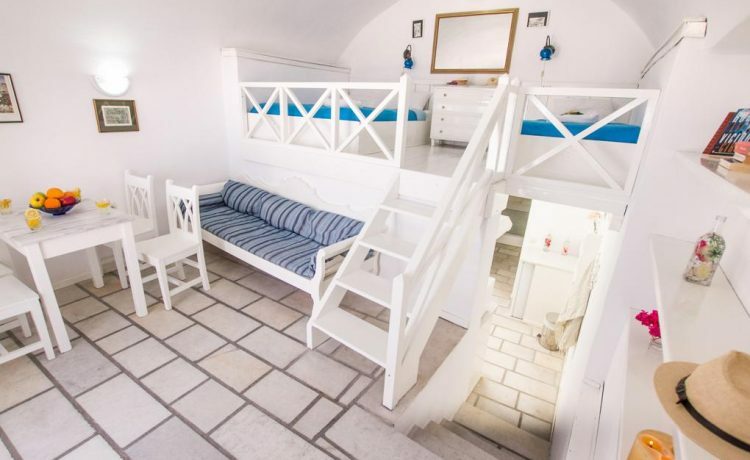 Ideal for traveler’s desire to stay in a quiet area and still into the center. 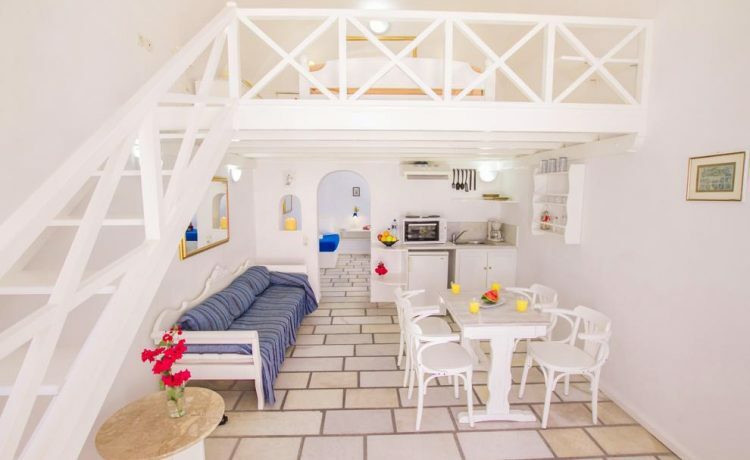 Attractively furnished in a friendly atmosphere, we welcome you to enjoy the peaceful area lying beyond what is visible or known.